Despite Gartner predicting the downfall of mobile apps Apple's big push into healthcare is causing a resurgence. The health care sector has been at the forefront of new technology adoption for several years now. Cloud computing, mobility, the Internet of Things have become part of the equation for medical organizations more quickly than most other industries, with one exception being manufacturing. At the same time, health care providers have a unique range of requirements, needs, objectives and obligations compared to most businesses. Last summer, Gartner stated that mobile app development demand will dramatically outpace supply, potentially reaching a deficiency of as much as one-to-five by the end of next year. Suffice it to say there's not much room for inefficiency or setbacks in app development projects. Health care firms and developers that target this space will need to mitigate major setbacks to app development projects in stride, all the while generating competitive tools. Following the lead of giants can help to pique the creative side when it comes to dreaming up new medical tools. Hospitals, insurance companies, and pharmaceutical firms are not the only ones operating in the medical app development space. Some of the biggest names in device manufacturing are carving out their own place in the market. IT World recently reported that Apple is entrenched in a major health care project to develop eight new apps for its users, and each of them will be useful for a specific condition, disorder or other affliction. Developers that can craft the best possible apps in the mobile health space will have plenty of opportunities given the sheer demand from consumers and medical firms for tools that add value. With health care-related IT deemed as inherently sensitive, mobile testing and continuous software quality assurance need to be part of the plan. 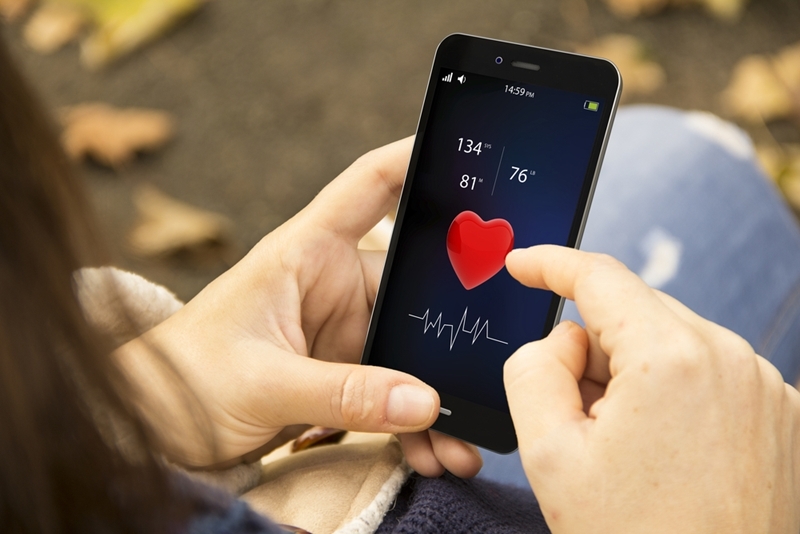 How are you capitalizing on the demand for mobile health apps?